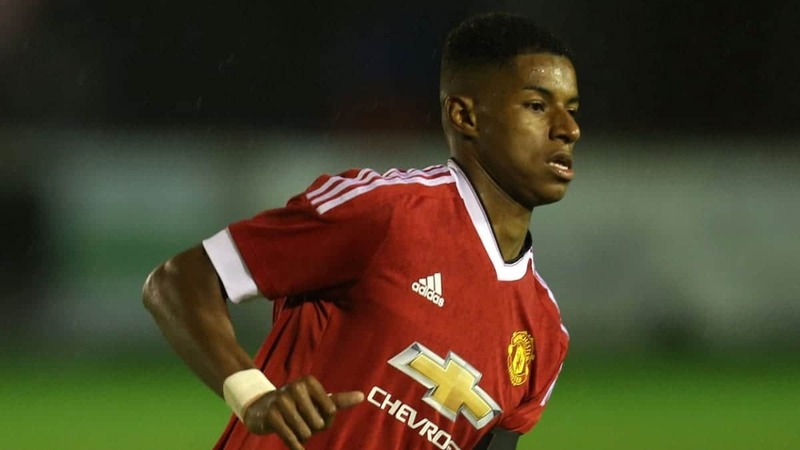 Marcus Rashford exploded onto the scene last night with a surprise brace against FC Midtjylland in the Europa League. Rushford was a last minute replacement for Anthony Martial who withdrew in the warm-up with a hamstring injury. He duly rewarded Louis Van Gaal for his confidence with two goals, which helped Manchester United secure a 5-1 victory and a safe passage into the next round.